Gubitz Boerdery is exporting most of the fruit/nuts produced on the farms through exporting agents like DOLE, UNIVEG, GREENFARMS, FRESHWORLD, ALLIANCE, TZAMAC and recently some fruit through GUBITZ EXPORT. 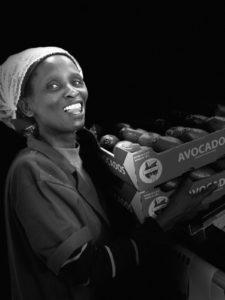 A Small amount of fruit is sold through the local fruit markets to the metro cities like Johannesburg, Pretoria and Cape town. Our aim and goal is to grow, pick, pack and sell the best fruit to the consumer. 1. to be part of the food chain throughout the world. 2. to create jobs in South Africa. © Welcome to Gubitz Boerdery 2019. Allegiant theme by CPOThemes.